Join our Fishing Team! 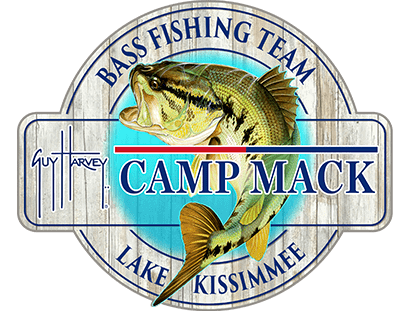 Each member of the team will receive our welcome letter with our Guy Harvey Camp Mack Fishing Team decal along with email updates and specials. Just fill out the information below and your adventure awaits!